How do you discuss 1920s fashion and not mention Coco Chanel? You can’t. The fashion queen reinvented women’s fashion, and she did a fair share of that by borrowing from men. One of the things she borrowed was the sweater. Coco Chanel first introduced the 1920s sweater-shirt when she wore a man’s sweater, pushed up the sleeves, and fastened a thin belt around the middle. This was one of her personal favorite looks, and it caught on quickly with other women. 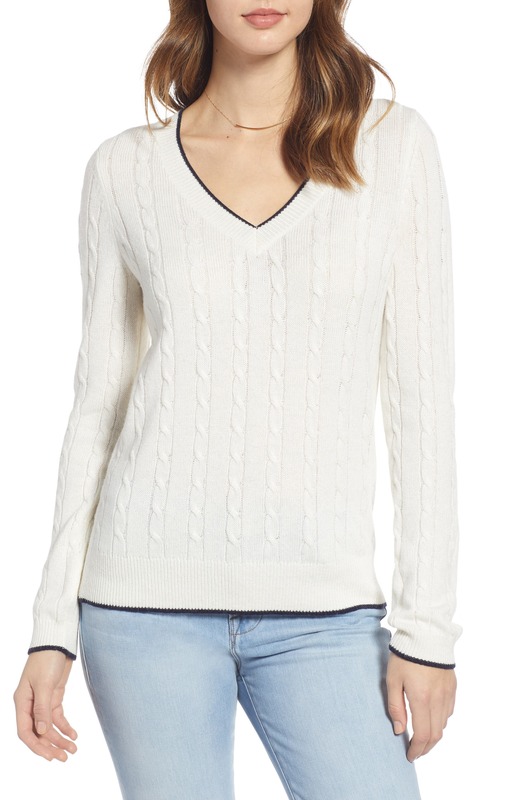 What’s not to love about the comfortable casual sweater? 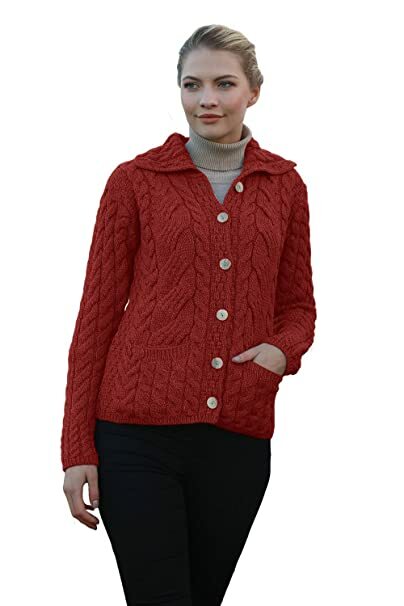 While we may think of bundling up in warm wool sweaters as a winter activity, lighter sweater shirts or over-blouses were worn in warmer months, too. Coco trimmed down the mans sweater into a lighter, more fitted pullover shirt style. 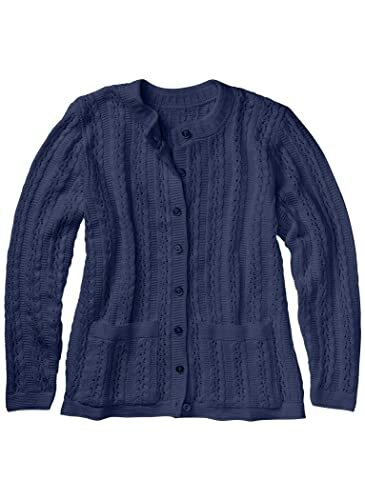 Sport blouses and overblouses are another name for cloth or knit pull over sweaters. They were designed for winter wear, but no additional shirt was worn underneath. 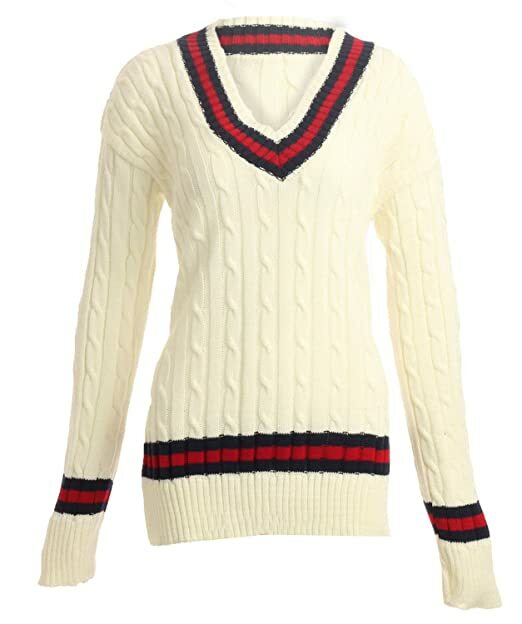 Women loved the sporty comfort and casualness the sweater-shirt provided them. Plus the opportunity to wear bright stripes, checks and plaids gave them some bold colors to wear over plain skirts. 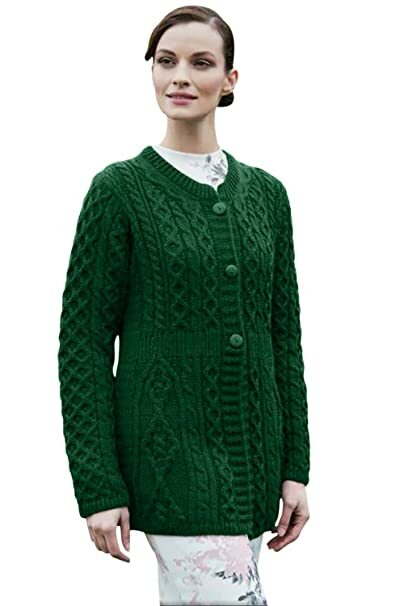 Read about 1910s, 1920s, and 1930s sweaters here. center leaving a deep open V down the front. 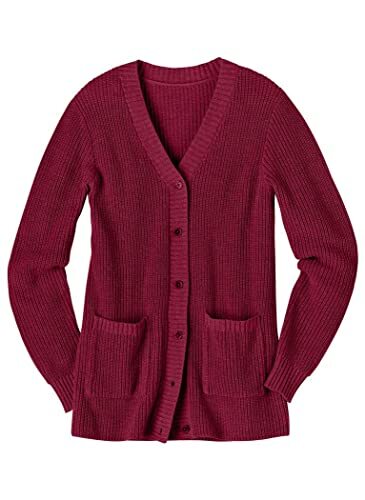 A cardigan that buttoned all the way up was called a ladies blazer coat. Just like the men’s blazers, ladies’ blazers had thick vertical stripes of black and orange, red and white, or purple and white. 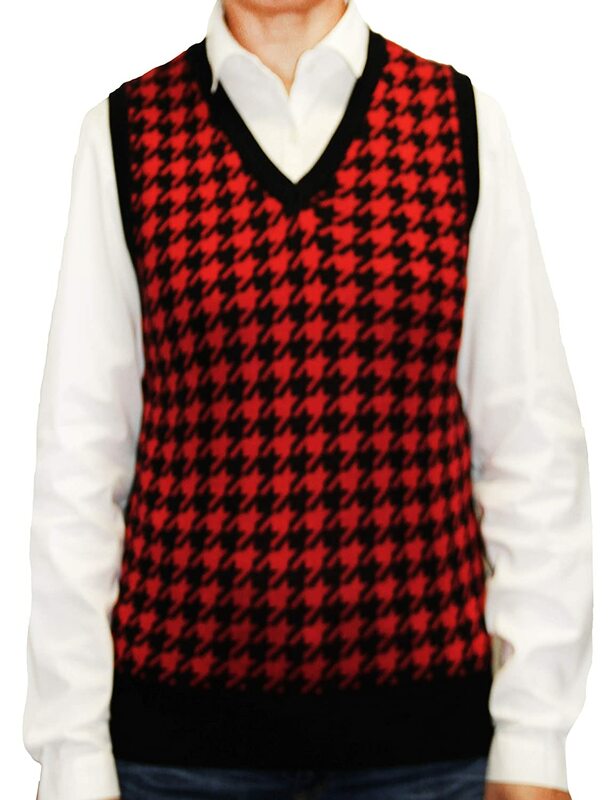 Out of the cardigan came the sleeveless coat sweater or what we would call a knit vest. 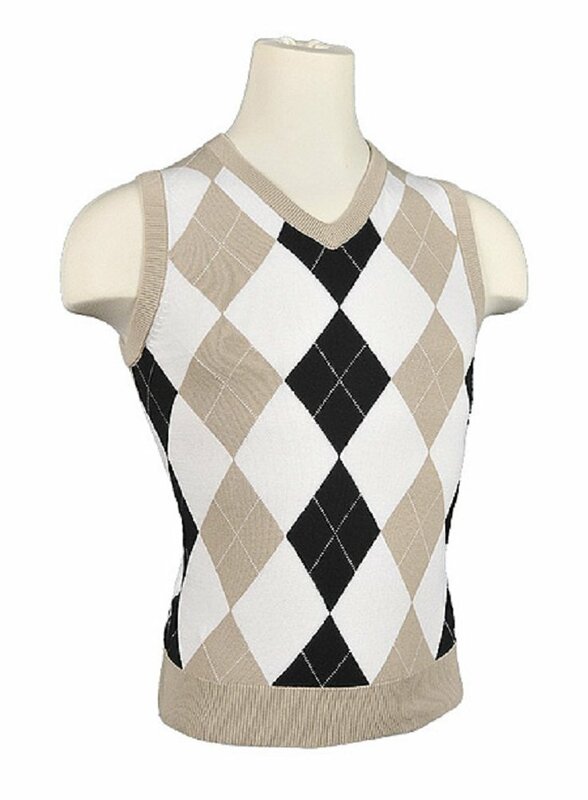 Popular with golfers, the large open arm holes allowed easy swinging of the clubs yet were warm on the body for cooler mornings on the course. Jean Patou also knew a thing or two about fashion, and like many clothing designers, he was influenced by the art world. The Cubist art of the era was reflected in Patou’s long tunic sweaters and hip-length cardigans. Like Chanel, Patou went for style and comfort, which were attractive features to women like tennis star Suzanne Lenglen. Suzanne Lenglen and Julie Vlasto 1926 Tennis Cardigan Sweaters and Bandeau Headwrap. The six-time Wimbledon champion set the tennis world on its ear with her “short” skirts and knit sweaters by Patou (never mind the fact that she was also known to sip brandy instead of water between sets). Lenglen’s brightly colored sweaters matched the silk chiffon “Lenglen bandeau” that kept her bobbed haircut in place. Common colors were pale green, orange, burgundy red, salmon pink, peacock blue, golden yellow, and neutral tan or black for the conservative women. 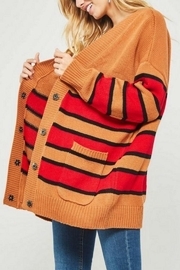 Solid colors with knit texture, smooth finish horizontal wide stripes, vertical narrow stripes, and all over large print checks and plaids gave variety to sweaters, cardigans and vests alike. Golfers liked the sweaters, too, and no wonder considering what they were expected to wear just 20 years earlier. 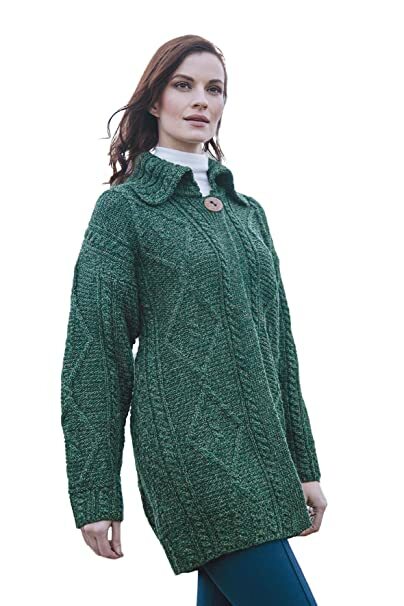 Who wouldn’t want the freedom of a knit sweater vest instead of a corset and a long-sleeved dress that went down to the ankles? 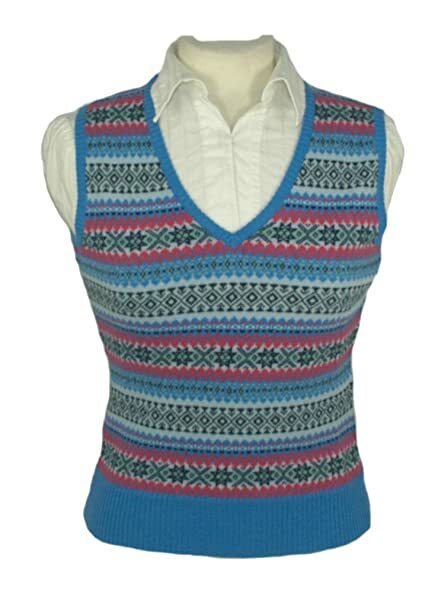 Men also did not have a monopoly on the colorful Fair Isle sweater, made popular by the fashion icon, the Prince of Wales. Women wore them, too, and like men they often wore them with knickers. 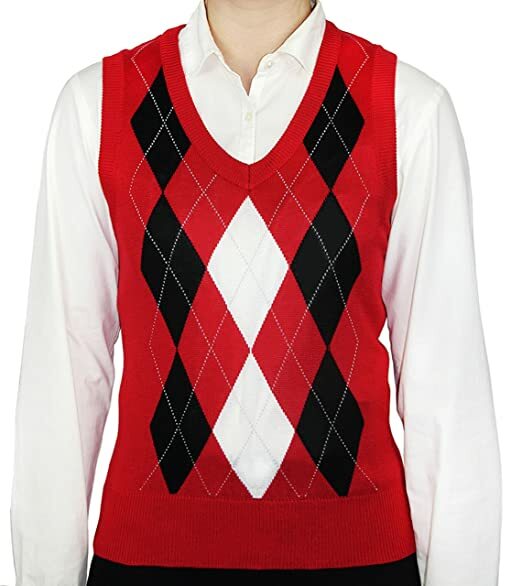 The women’s version of the sweater vest also kept the V-neck. Men’s V-neck sweaters allowed the tie to be seen and, yes, some women even went so far as to tuck a necktie into their sweaters. 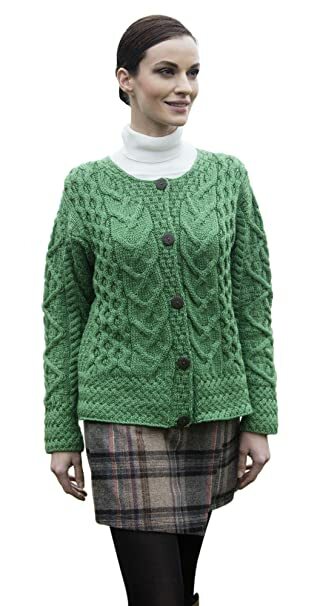 Women also discovered that sweaters made good winter outerwear. For years, fishermen wore wool cable knit cardigan sweaters to keep warm. Women adapted the look, wearing the sweater low on the hips as a coat. 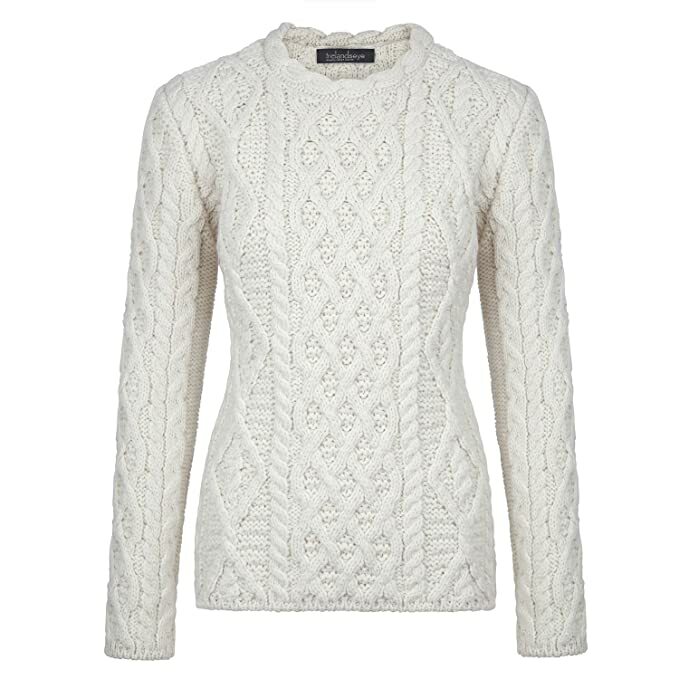 Winter sweaters were bulky wool knits with large shawl or square sailor collars. 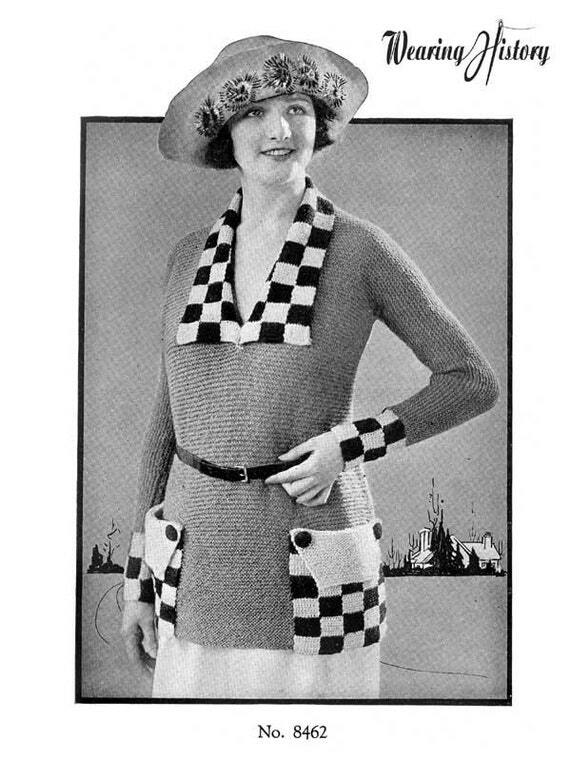 Many had matching knit belts that were wide in the early years and thin in the later years. A matching knit hat and scarf helped seal in the warmth on the coldest of days. This final catalog shows a good range of sweater types. 1. 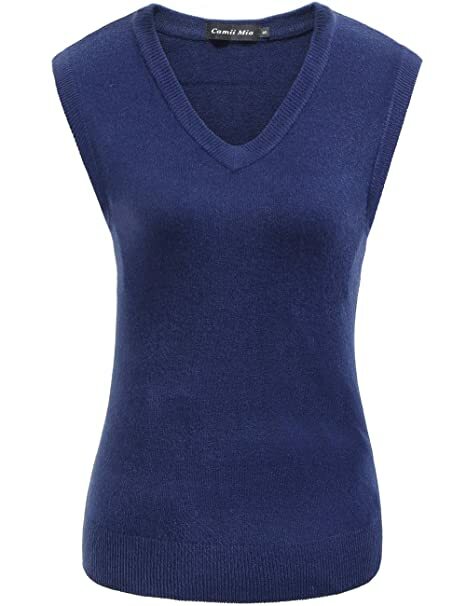 The sweater blouse (upper corners) to wear alone. 2.The Tuxedo sweater, a cousin of the cardigan but with a large shawl collar and no buttons, worn open and tied with a self-belt. 3. 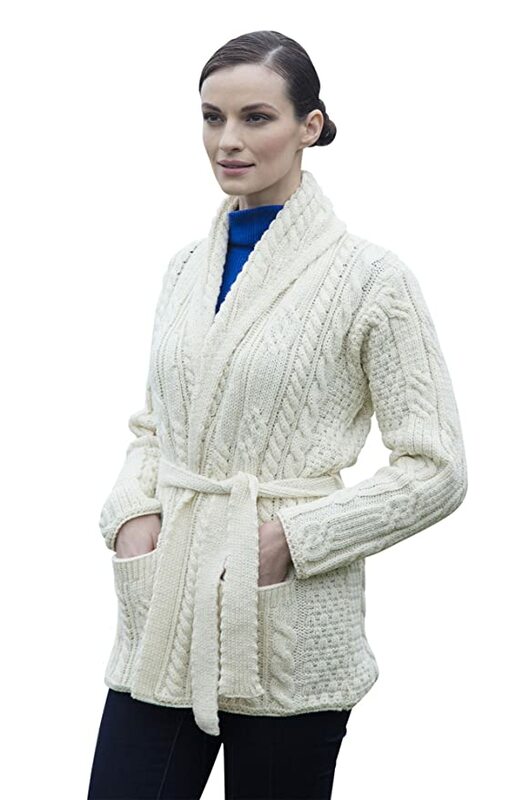 The chunky shawl collar sweater coat (bottom left and upper right middle). 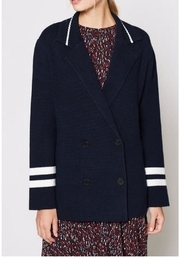 For winter, it buttons up higher with large patch pockets. A new (thrifted) sweater with a large collar was the perfect top for this winter ’20s casual style. 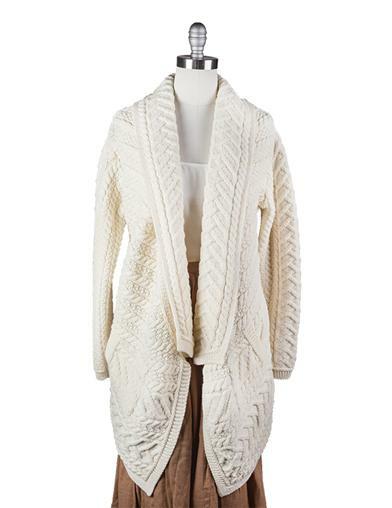 Chunky knit cardigans, geo print pullovers and shawl collar wraps are al back in fashion. These styles mimic the 1920s but with today’s updated materials. I am really grateful for this. Researching for a book. Your site is so in-depth and complete. 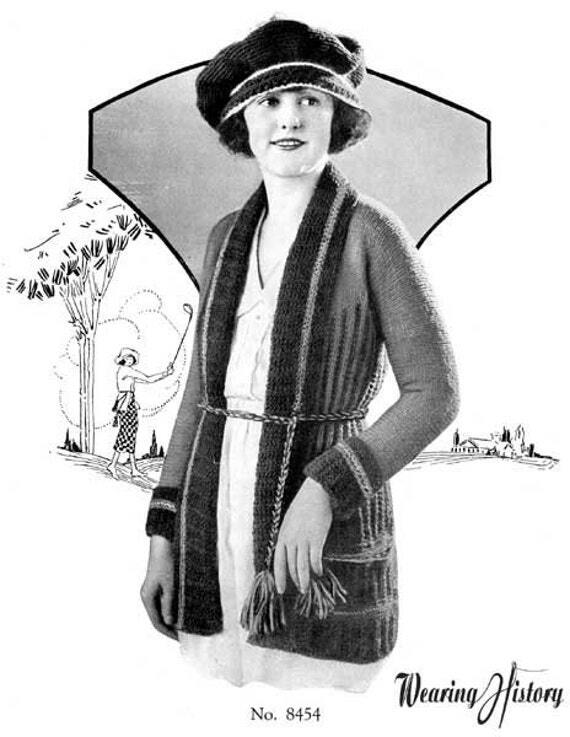 I couldn’t believe how hard it was to find really detailed information about fashion in the twenties. Especially if you aren’t discussing flappers! Thank you very much. You are a gem. I am clothing a 1920’s play with most of the folks being the average working person. Your explanations and research have been invaluable and saved me a great deal of time in research. Thank you! You are very welcome! Thank you for the kind words.